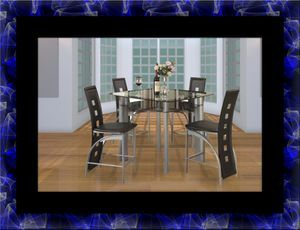 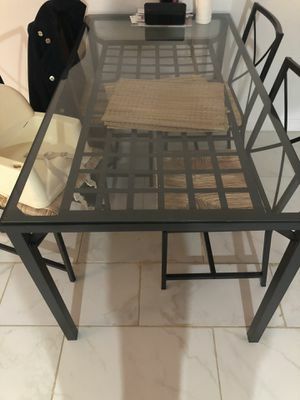 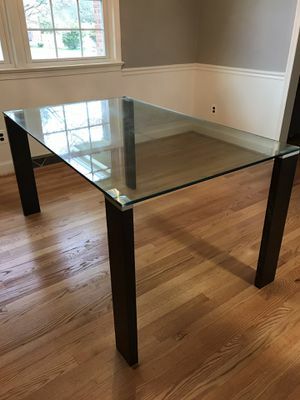 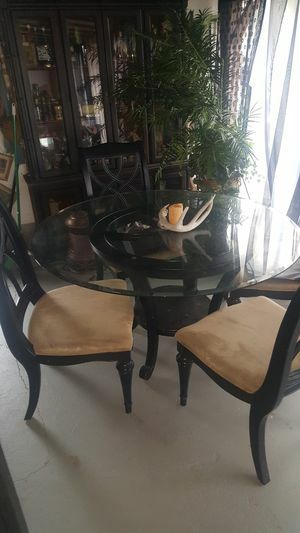 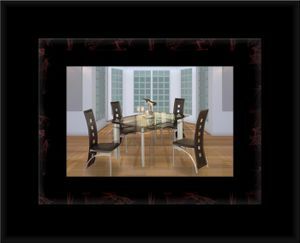 Dining table with glass not chairs. 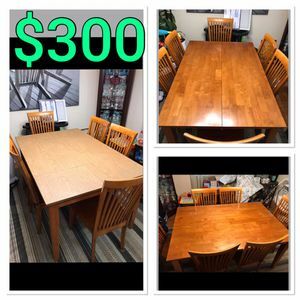 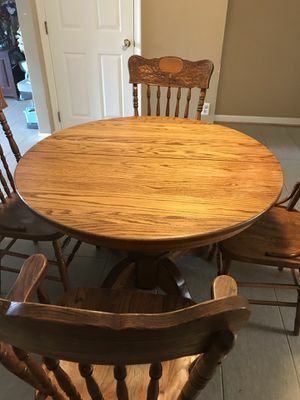 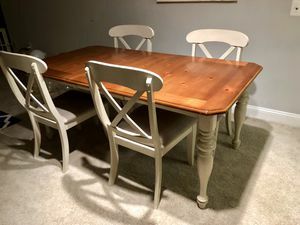 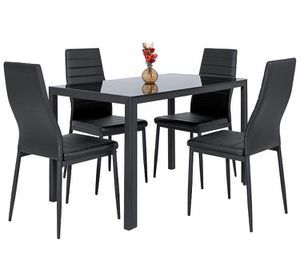 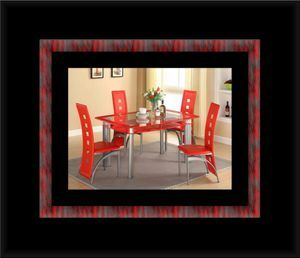 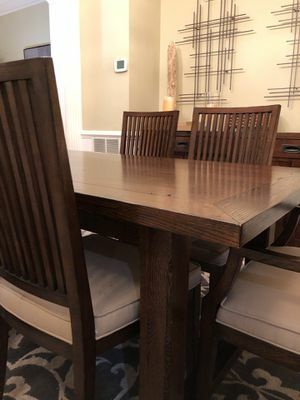 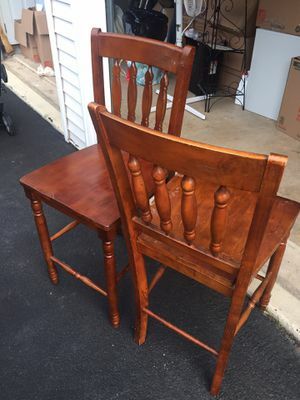 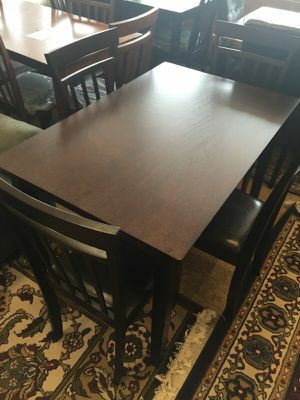 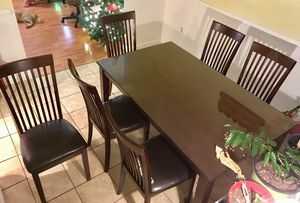 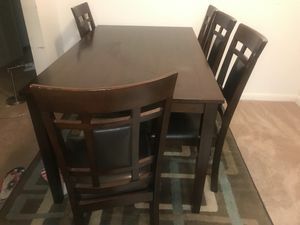 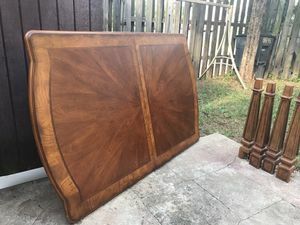 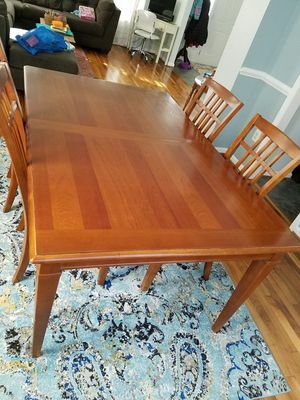 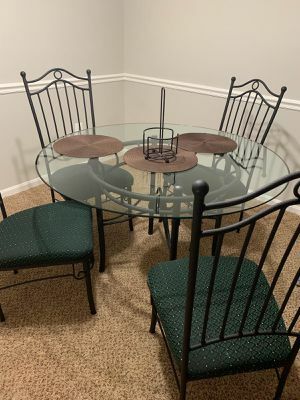 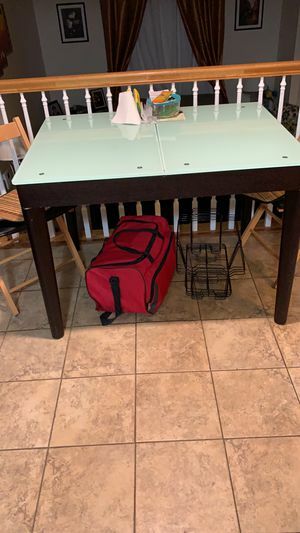 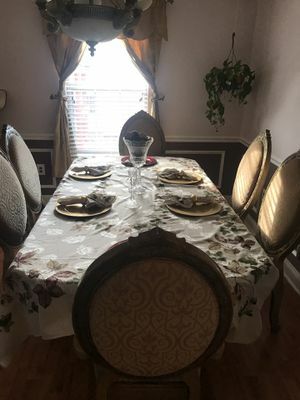 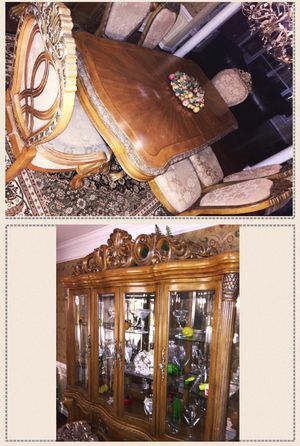 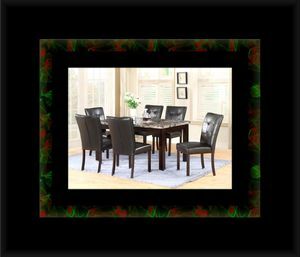 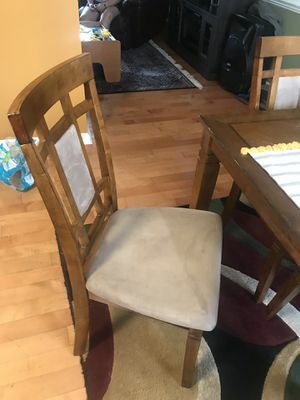 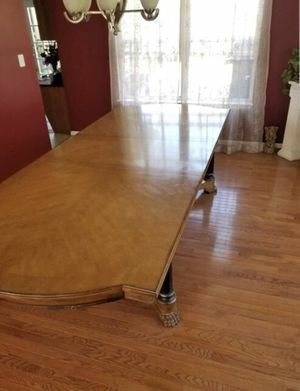 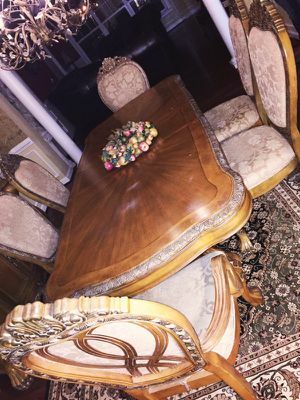 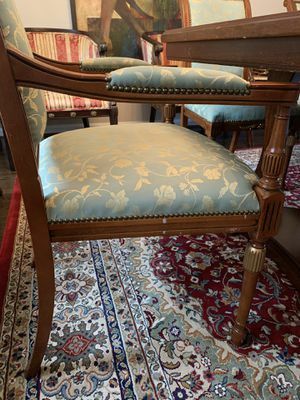 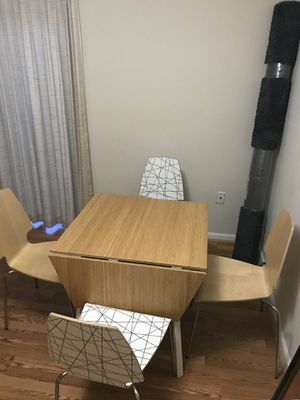 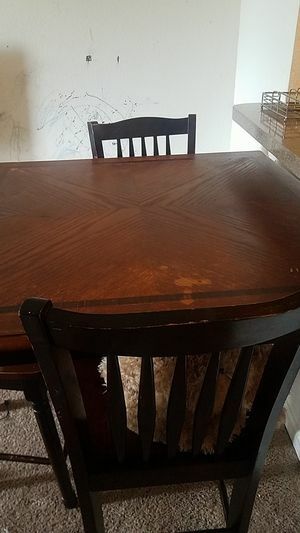 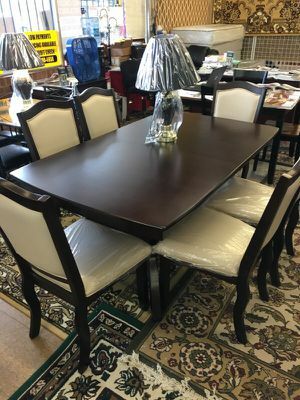 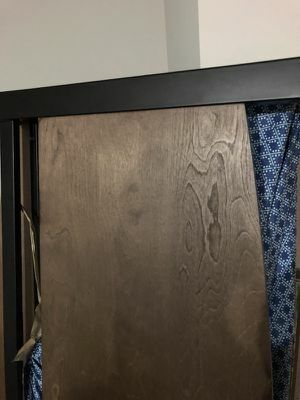 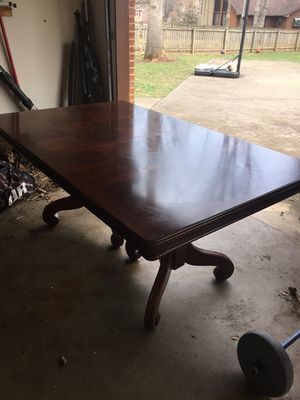 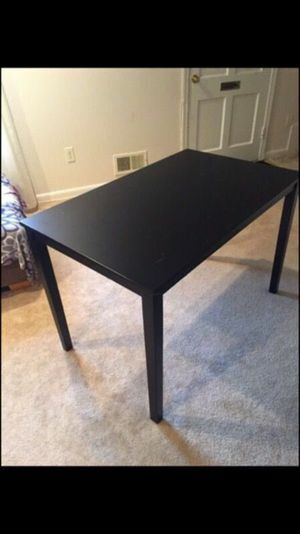 Dining table set. 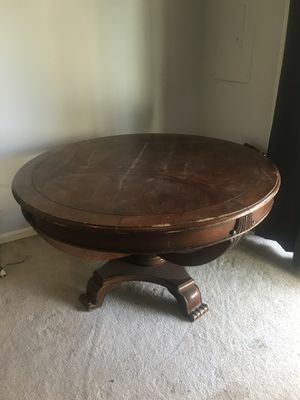 Round and Oval.